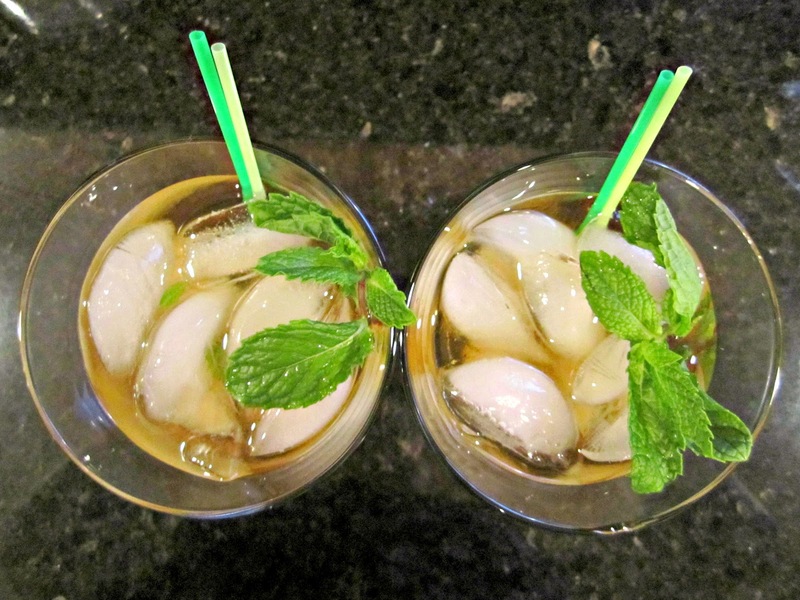 JellyBones: classy classy mint juleps! So, while staying at Jared's dad's house on the beach (oh ya know, no big deal), I decided to peruse through his cigar and whiskey aficionado magazines. I love me some bourbon, but MAN are those magazines fancy! I stumbled across Whiskey Advocate's recipe for mint juleps. Booyah! It took about 10 seconds to get from the chair to the kitchen and start these babies. 1. Put 2 barspoons of sugar into a glass. 7. Let sit for 5 minutes, stir again, add more ice, and enjoy! These were uberdangerous little drinks, but Oh SO Tasty! I may have found my new drink of choice. Thanks Whiskey Advocate! I'll be sure to bust out my cigar next time. :) Just kidding. how fun!! I would have a drink with you right now!! thanks for the idea!!! 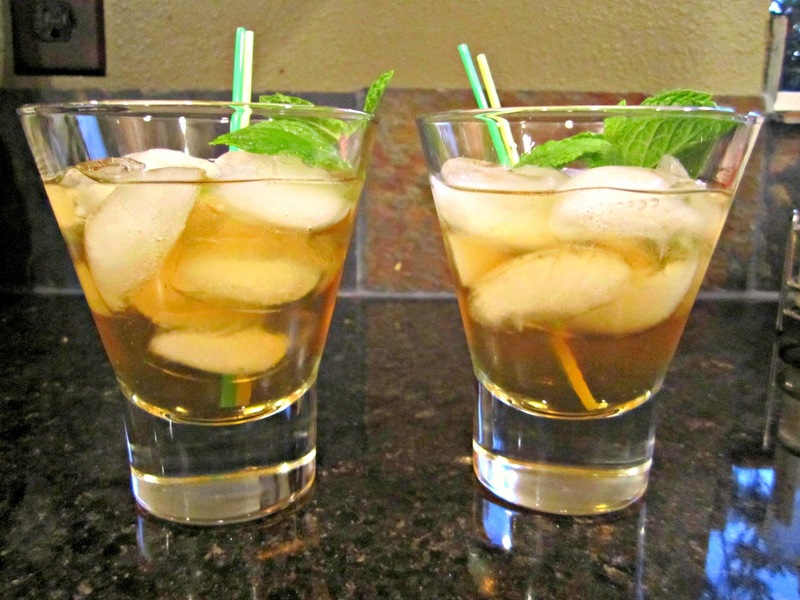 These sound great--haven't had a mint julep in a LONG time! I'm now following--have a great Wednesday! This girl's goals: Fall update! 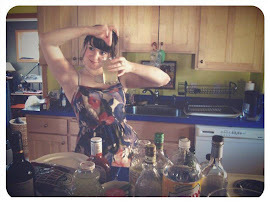 Guest blogger: Jennifer from Grits and Moxie! I won from I know!